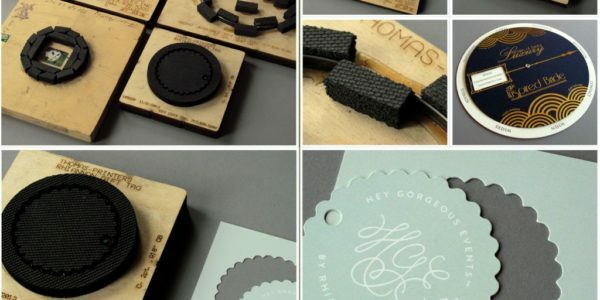 Custom die-cutting adds shape, functionality and interest to your printing! 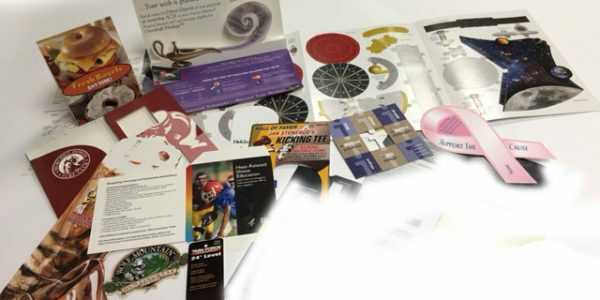 Everything from full color litho cartons to specialty die cut shapes is our strong point. Make your product special and stand out with a 3-D effect or simply modify it to be multi-purpose. The traditional die-cutting is the printing of a post-processing of a cutting process, die-cutting process can print or other paper products in accordance with the pre-designed graphics into a cutting knife cutting, so that print no longer the shape Limited to straight edge right angle. Traditional die-cutting die-cutting knife according to product design requirements of the pattern into a combination of die-cutting version of the role of pressure, the printed matter or other plate-like blank rolled into the desired shape or cut the molding process. The indentation process is the use of a pressure knife or a pressure die, the pressure through the role of pressure in the sheet line marks, or the use of rolling wheel rolling out lines in the sheet marks, so that sheet metal can be bent at a predetermined location . Usually die cutting indentation process is a combination of die cutter and pressure line cutter in the same template, die cutting machine at the same time die cutting and indentation process, referred to as molding.